To download a copy of our 2016 Product Catalogue, view our PDF Version and save a copy to your device. Note: This is a 5 MB download. 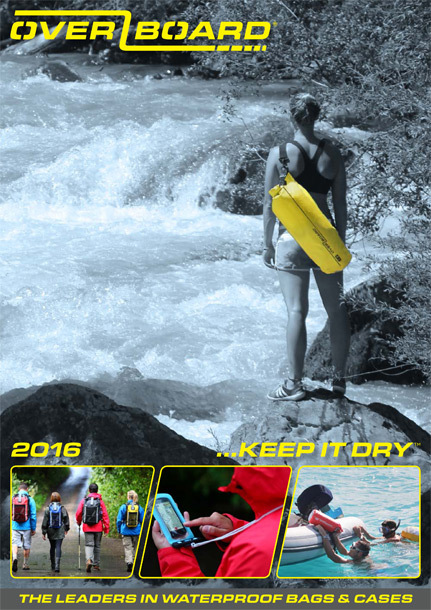 Click here to view the 2016 OverBoard Catalogue.